Hiab, part of Cargotec, has received an order for 14 HIAB loader cranes from the French logistics and truck rental company Guisnel. The value of the order is close to EUR 1 million and the order has been booked into Cargotec's 2016 fourth quarter order intake. The loader cranes will be delivered in January 2017. 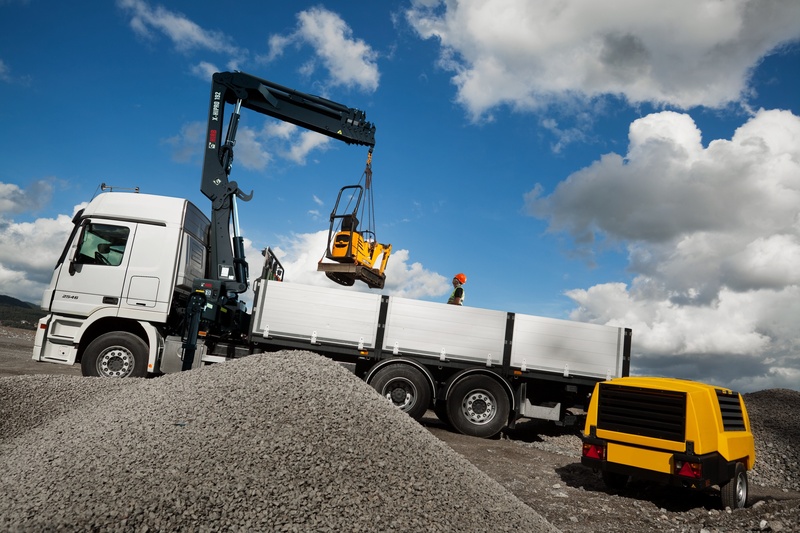 Guisnel, which is a long-standing customer of Hiab, is one of the most well-known companies in France specialising in rental truck service and also a major player in the French distribution market. 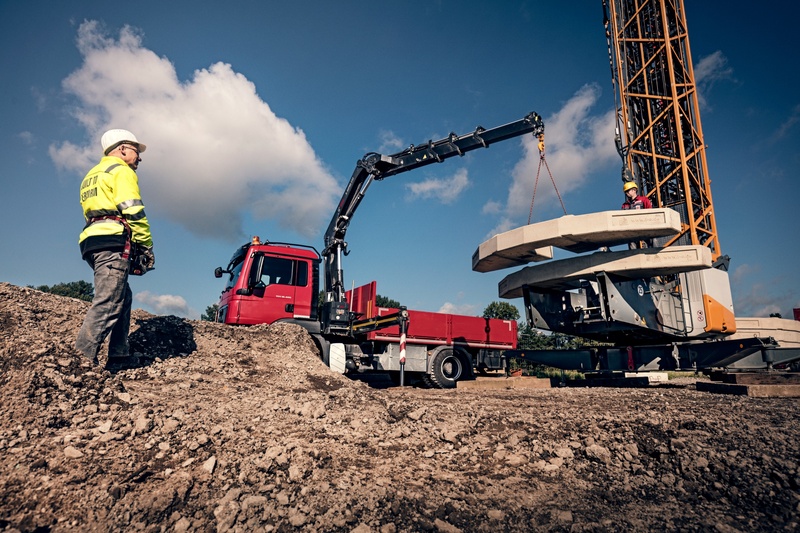 More than 60% of trucks in their fleet are equipped with a HIAB crane. This latest order consists of Hiab's renewed mid-range loader cranes: seven HIAB X-HiPro 232 loader cranes and five X-HiPro 192 loader cranes as well as two smaller cranes, HiDuo 138 and HiDuo 188. 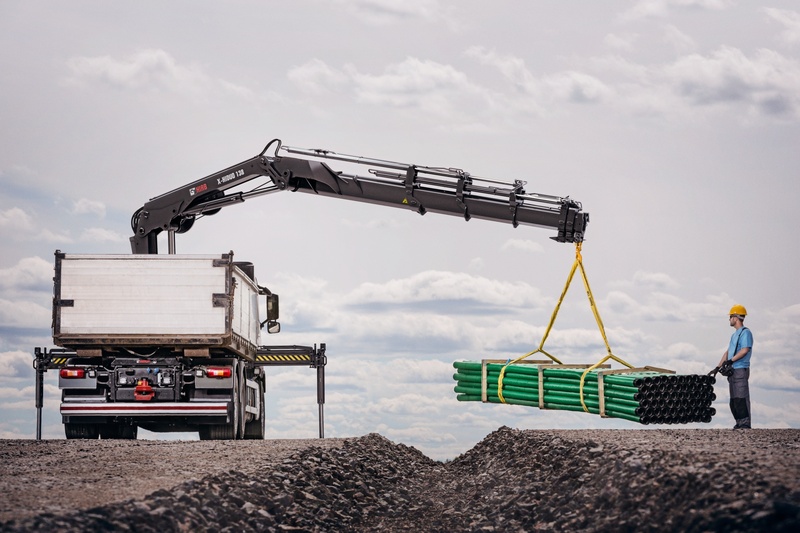 These new cranes are at their maximum 300kg lighter than Hiab's previous ones, which means an equal amount of extra payload for the customer. A common feature for all new models is easy and safe mounting on the truck chassis. Also, the renewed mid-range cranes are available with a full selection of HIAB control systems, either manual or remote. Philippe Auger, Direct Sales Business Manager at Hiab comments: "We at Hiab are extremely happy to continue our cooperation with Guisnel. This time we are pleased to be delivering them their first cranes with the new HIAB HiPro system, the most advanced remote control system in the industry."